Aspiring guitarist and video creator. I started playing the electric guitar in January 2016 when I was 22. Soon after, I began making YouTube videos to keep myself motivated. I'm passionate about guitar, music, and learning, and would love to have you with me on my guitar playing journey! I made the following video to document my first year progress learning to play the electric guitar. To learn more about me, and why I started playing guitar, watch the video below! And check out my guitar covers here! Here's some of the gear I use for both playing guitar and making videos. 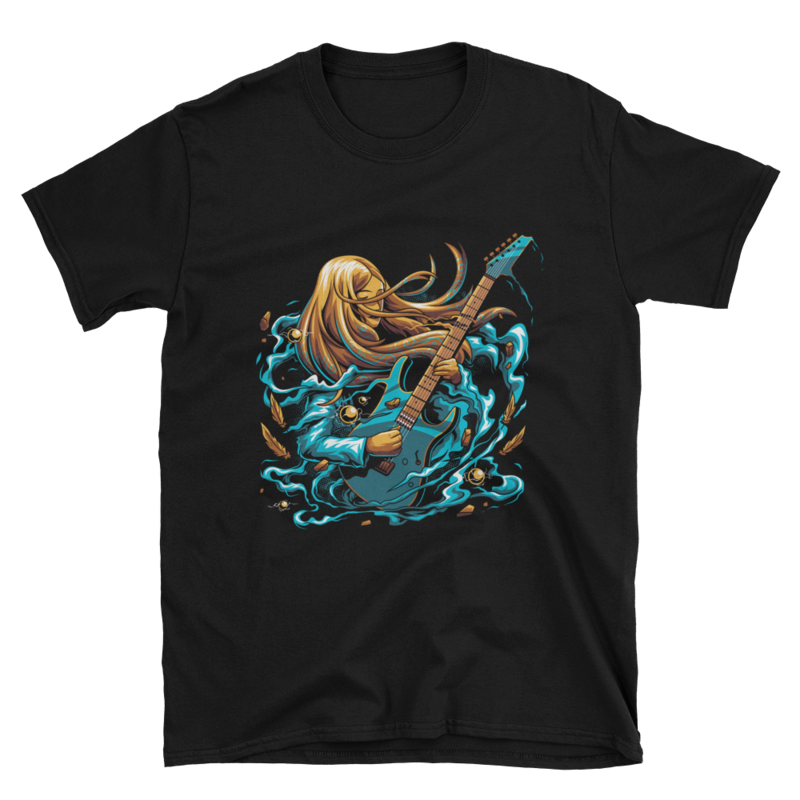 Get a Rachelf T-Shirt here!